The Department of Water Resources (DWR) has released a draft of the Assumptions and Estimates (A&E) Report that presents key assumptions and estimates, data and data sources, and companion plans that will be considered for the preparation of the California Water Plan Update 2018 (Update 2018). Several key technical components of Update 2018 are described in the report. The California Water Plan is the State government’s strategic plan for sustainably managing and developing water resources statewide for current and future generations. 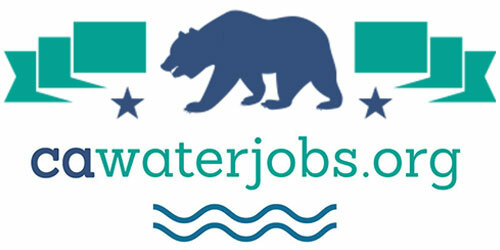 The Water Plan development process provides a planning framework for elected officials, agencies, tribes, water and resource managers, businesses, academia, stakeholders, and the public to collaborate on findings and recommendations and make informed decisions regarding California’s water future. 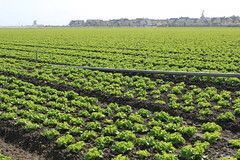 The goal for each update of the Water Plan is to receive broad input and support from Californians, meet California Water Code requirements, guide State investments, and advance integrated water management and regional sustainability. 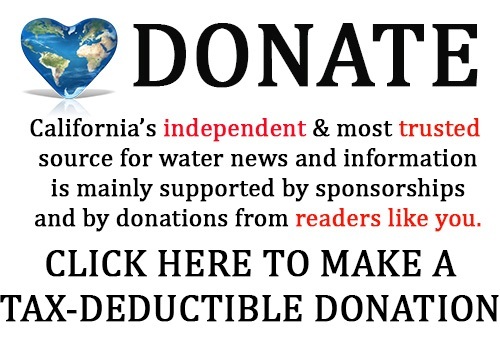 California Water Code Section 10004.6 requires DWR to release a preliminary draft of the A&E Report, upon which the Water Plan will be based. 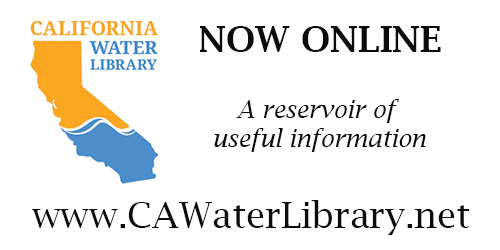 The draft is available to interested persons and entities throughout California for their review and comments and can be viewed here: http://www.water.ca.gov/waterplan/cwp/update2018/ae/ . DWR will consider these comments when adopting the final assumptions and estimates for Update 2018. Detailed information about these categories can be found in the report. Comments on the Draft A&E Report to improve the data and information for Update 2018 should be submitted to DWR by June 6, 2017. Comments can be emailed to cwpcom@water.ca.gov or mailed to Strategic Water Planning Branch, PO Box 942836, Sacramento, CA 94236-0001.